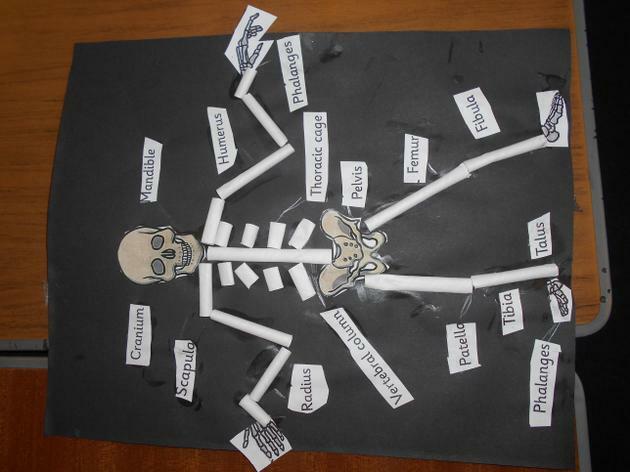 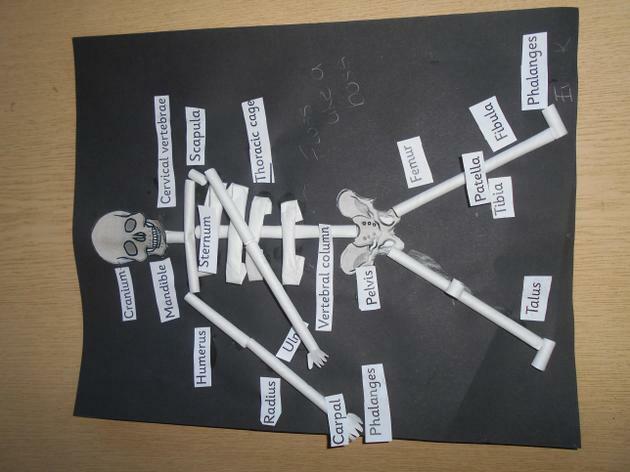 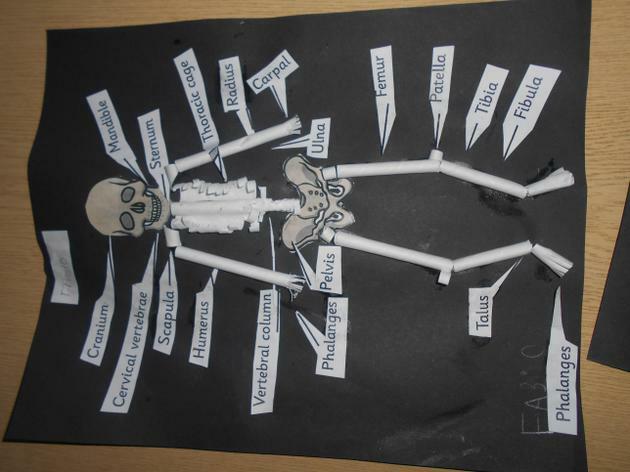 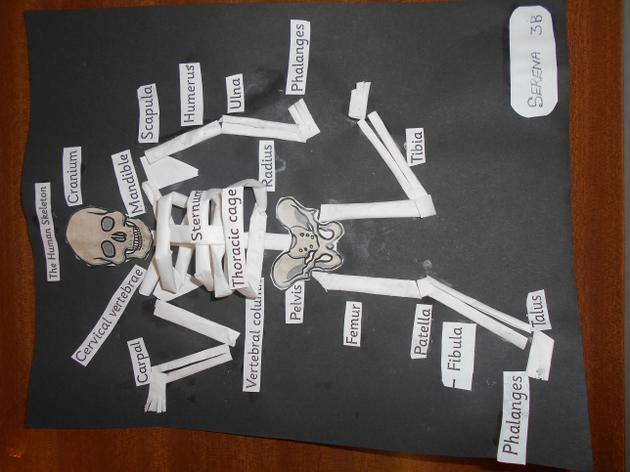 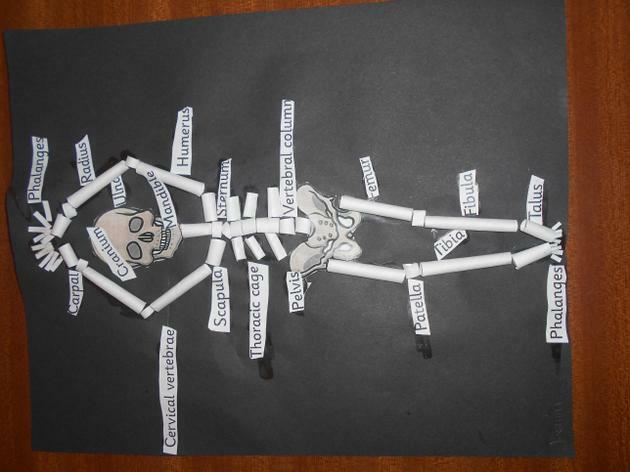 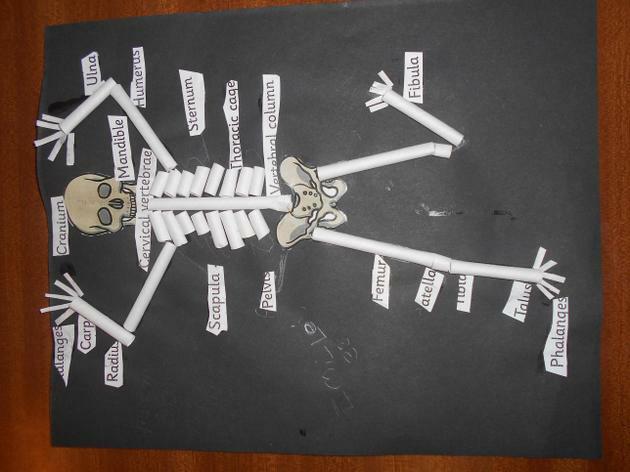 We have been learning about the human body, including the human skeleton, muscles and the heart. 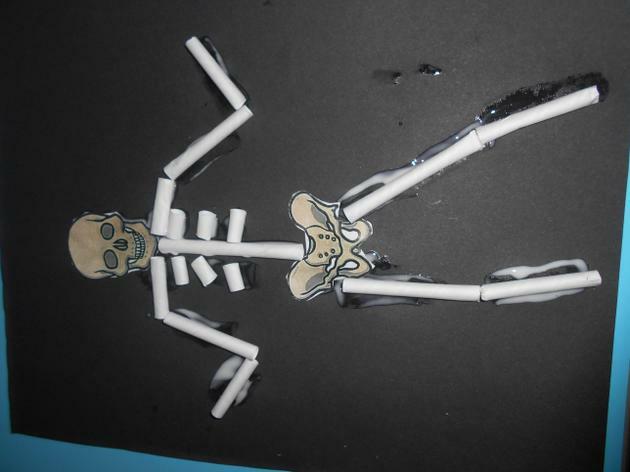 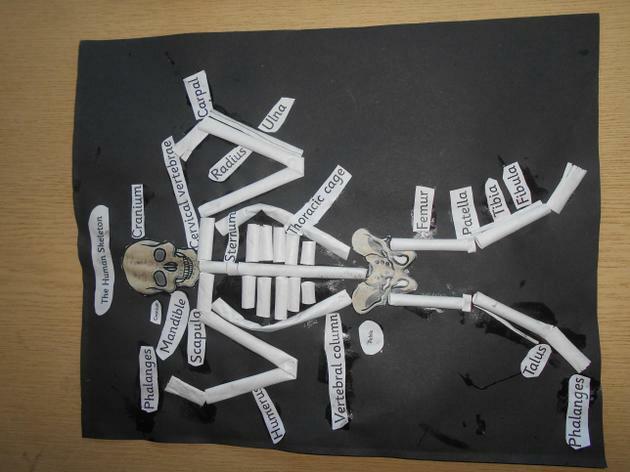 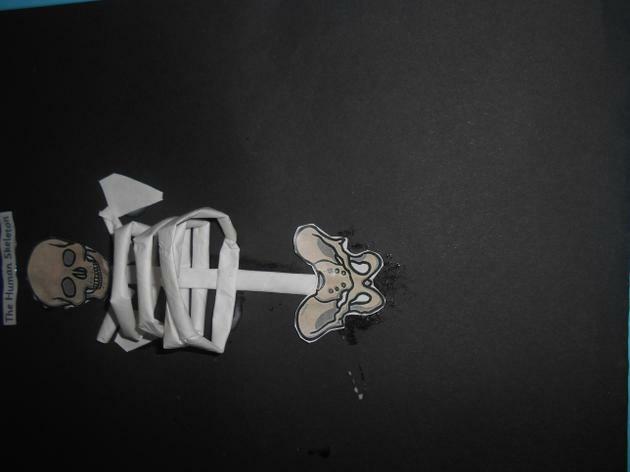 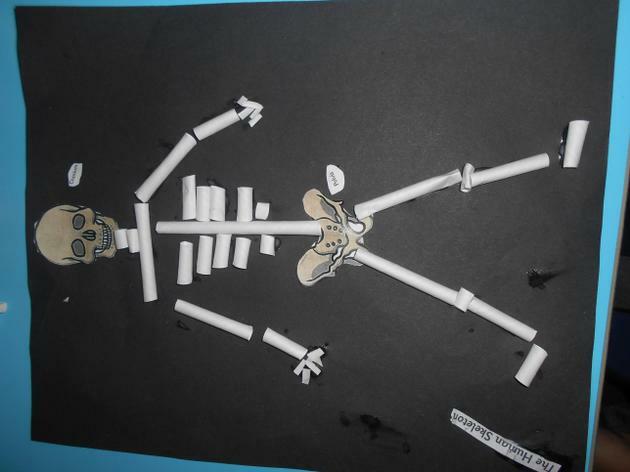 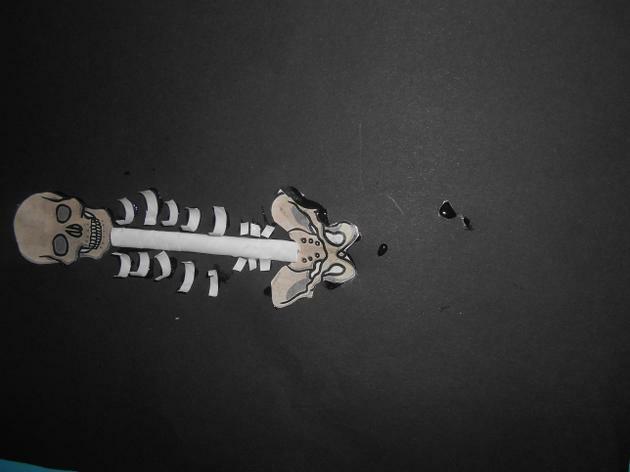 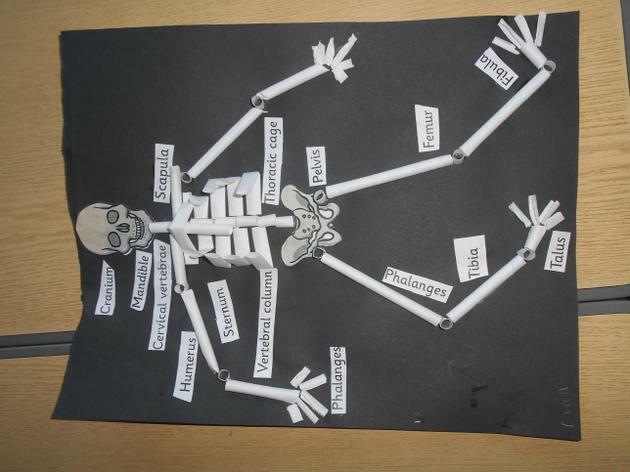 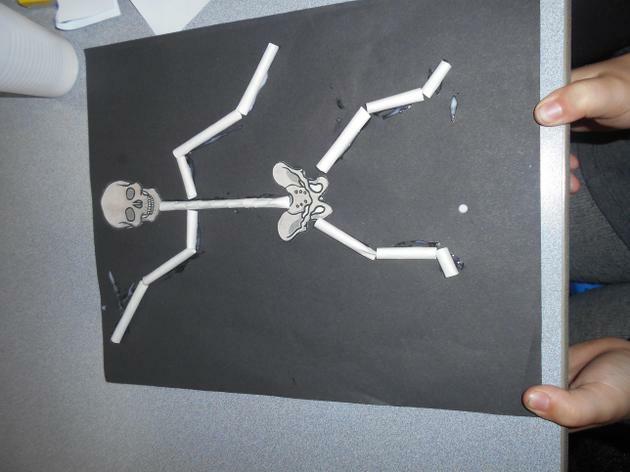 We have also done an Inspire where parents came in to make straw skeletons! 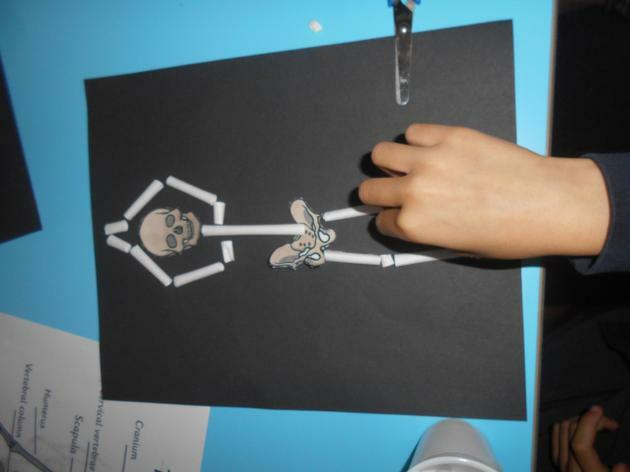 We had a lot of fun and some fantastic feedback.